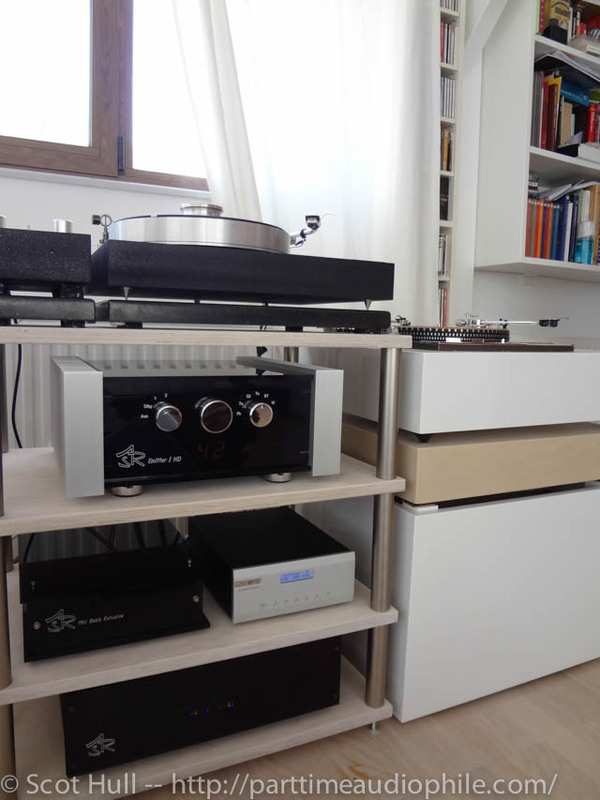 -- by Dr. Panagiotis Karavitis In the quest for better sound many vinyl lovers will find themselves buying a cartridge that they once heard in a friend’s house or a retail store, only to find out that when installed back at home it does not quite provide that same experience. One of the reasons behind this can be the lack of matching between the specific cart and the phono preamplifier. In fact, one of the biggest problems in analog reproduction is the lack of industry standards. Moving magnet (MM) cartridges which are mostly seen as introductory or mid priced models, though are spec’ed at a nominal 47 KOhm impedance, remain highly susceptible on capacitance loading ranging anywhere from 100 to 500 pF or more. 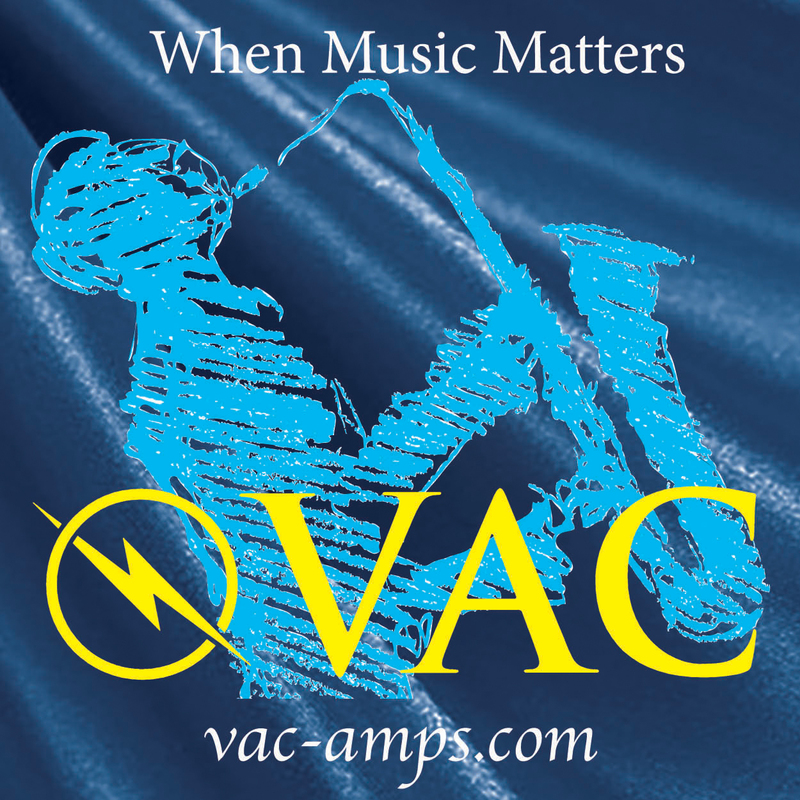 Moving Coil (MC) cartridges on the other hand, due to the very low internal resistance are less susceptible, practically immune to capacitance issues but require a more or less precise impedance matching. 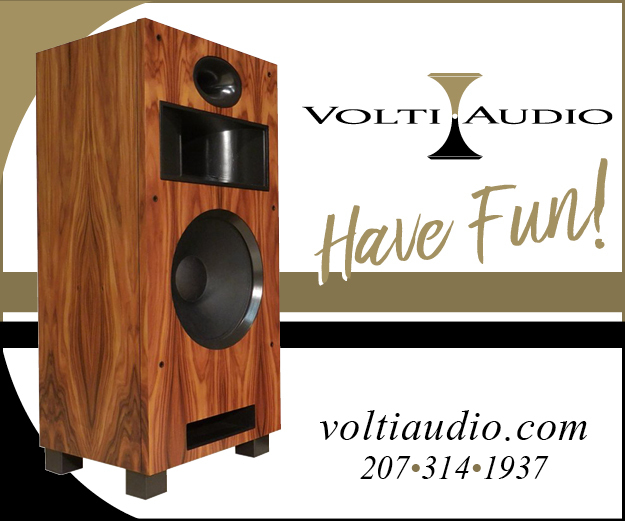 Changing resistive values, either on the phono stage, head amp or a step up transformer will change the frequency response curve by a significant amount, thus determining the final tonal balance. Enter the Musical Fidelity M1 ViNL. 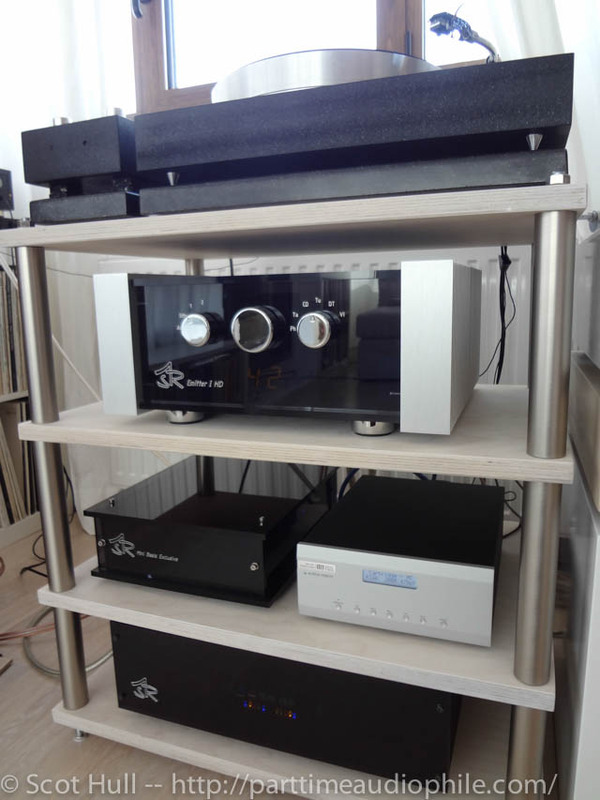 This is the current top of the line phono stage at MF, with the V-LPS II being the introductory model and the recently introduced V90-LPS standing in between. 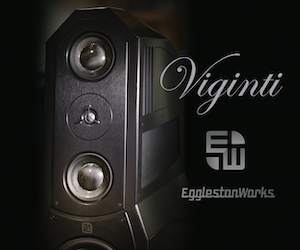 The UK firm is not new when it comes to analog reproduction as in the past produced even a behemoth of 23 kgr as the kW phono, on which the M1’s design is based on. The M1 comes in a moderate dimensions carton box, accompanied by a letter of MF’s founder Antony Michaelson, thanking for our recent buy, a power cord and a well written set of instructions. The faceplate is nicely finished and available in 2 colors, silver-grey and black, with a series of seven push buttons for the various operations along with a beautiful clear blue, two-line LCD display. 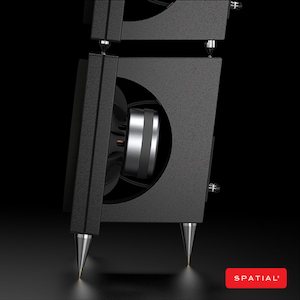 A 3.5 mm trigger at the back will allow users to link the M1 with other devices for an automated start-up. Also in the back, there are 2 separate unbalanced inputs (RCA) for MM and MC carts respectively along with RCA and balanced outputs. Overall built quality is nice, with Texas Instruments Ina 217 monolithic amplifiers and Fujitsu relays, in fact the M1 provides a nice feeling with its 3.5 kgr of weight and promises trouble-free use for many years. The unit comes with a built-in universal power supply that can be connected to mains of between 80 to 253V AC and 50-60Hz without modification. 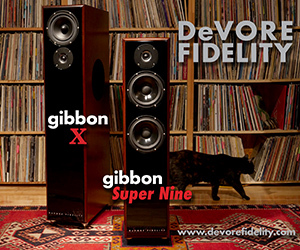 Musical Fidelity states that the M1 ViNL is “the perfect way to connect your record deck with supreme musical quality”. The first concept in all this lies in the “connect” your record player. 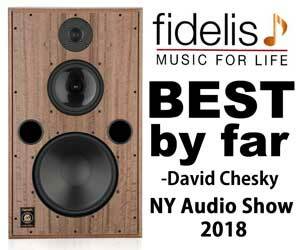 As already mentioned in the first lines of this review, there is a big difference between a plain electrical connection and truly matching your cartridge to a pre-amplifier. 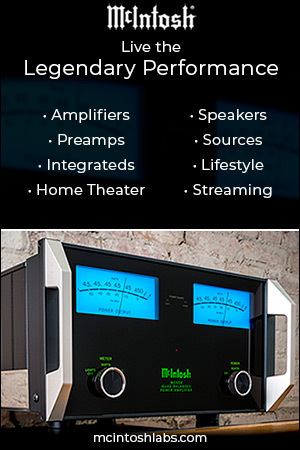 The M1 is among the most versatile phono stages currently in the market offering selectable capacitance for MM’s from 50 up to 400 pF, the choice of a second impedance value of 68 KOhm besides the standard 47 KOhm for MM’s and the necessary impedance matching for MC’s, ranging from 10 to 1600 Ohms. All this translates in the possibility of getting the most out of practically any given cartridge available in the market. Pity only for the gain not being adjustable, which will not be an issue for MM’s but the mid-low output MC’s will suffer a bit. I would suggest using the M1 with moving coils with an output not lower than 0.25 mV in order to get a CD like output level. 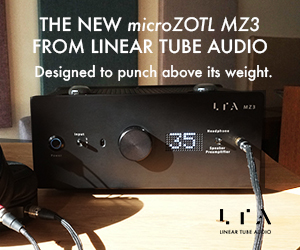 The standard RIAA equalization is within 0.2 dB throughout the audioband and interesting enough the M1 provides a secondary adjusted RIAA-IEC curve with high and low-frequency roll off. 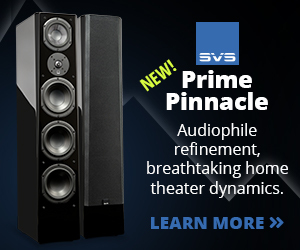 This feature will come handy in case of warped records or high frequency distortion. Definitely not something common at this price range. During the review period the M1 was auditioned with two classic cartridges of the analog world, the Denon 103 R and the Shure V 15 III, the later fitted with a Jico SAS stylus. For those not familiar with the JICO Super Audio Stylus, this is a Japanese hand build boron cantilever with a highly sophisticated proprietary stylus profile assembly that gives wings to the already excellent Shure cartridge. I would like to share some of my listening impressions starting with the Shure/ Jico combination. 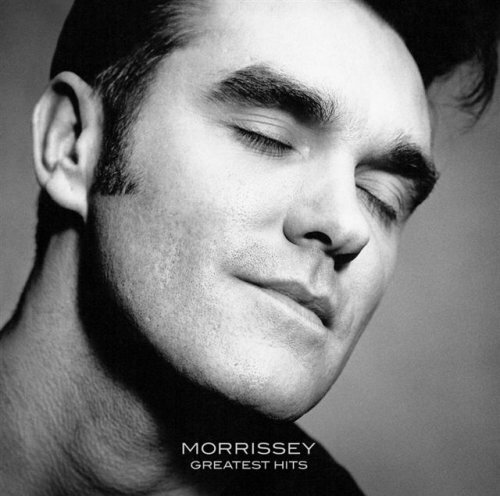 In Morrissey’s “Let me kiss you” from the 2008 Decca greatest hits, the guitar intro slammed with sheer realism coming from a perfectly black back ground. Along the entire record music was coming out with speed and precision, thanks to the very low noise floor of the M1. This was way too good to be a “being there” experience. In fact something was missing from a live concert, namely the smoke in my face and people stepping over my feet. Up next, was a female voice and what a voice. Ella Fitzgerald singing “dream a little dream” accompanied by Count Basie in the classic Verve record of 1963. The same qualities re-appear, the M1 makes music flow with ease from a quiet back ground. Some upper mid’s in Ella’s sweet voice were a bit forward, so a minor adjustment to the capacitance settings on the fly helped to mitigate the effect. Shure recommends to load the V15 at 400-500 pF and I settled for 350 on the M1 settings adding another 100 pF from the tonearm cables. The changes in tonal balance coming even from a small capacitance adjustment are immediate, that is if the system can provide a decent level of detail and resolution. Still after trying all logical combinations, something was not quite perfect. Ella’s voice sounded a bit thin, lacking of that full and sweat sound only she could produce. It was time to move to the Denon 103 R. As with the Shure, this is a cartridge of notorious musicality. 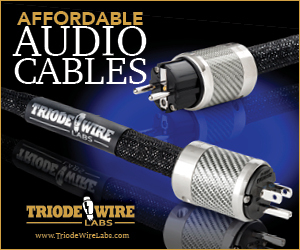 The “R” version differs from the classic DL-103 as it is made with 6 nines pure copper coils (99.9999% pure), which in combination with the lower ouput, of just 0.25 mV results in an internal impedance of 14 Ohms instead of the classic 40. I found the 200 Ohm loading to be the most appropriate with the M1 in my system but some might prefer the 100 Ohm setting. Wanted to try something different in terms of musical content, so the first record to go was Pink Floyds “Wish You Were Here”. Though not as ubiquitous as “Dark Side Of The Moon”, this remains a very well-engineered album, recorded at Abbey Road studios and offers great dynamic range, imaging and, well, some amazing music by Roger Waters band. 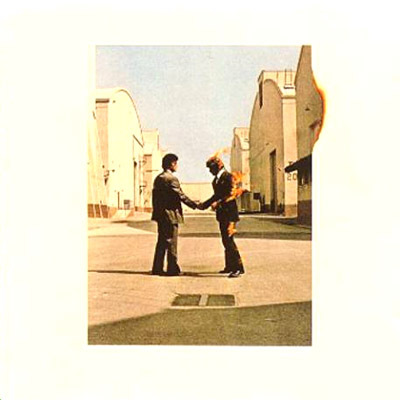 Both Richard Wright and David Gilmour have declared “Wish You Were Here” their favorite Pink Floyd recording. The M1 “shined” all the way through the album. Having at hand a phono stage that combines low-level detail retrieval with excellent dynamics made Floyd’s music and in particular way the Abbey Roads synthesizers pop up. I could hear very subtle nuances and almost felt that I knew exactly how much pressure there was on every key stroke. Channel separation was also amazing with music jumping from one speaker to the other, a trademark of the Pink Floyd sound. It was time for the ultimate test and some comparisons. 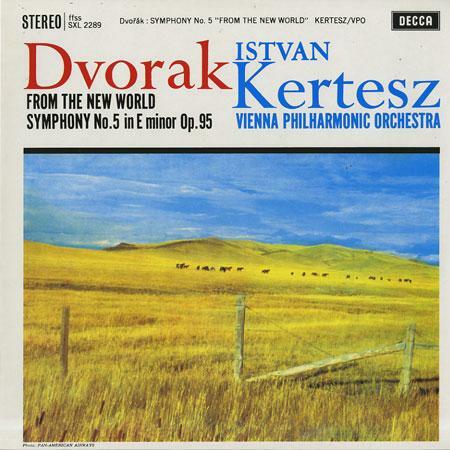 Istvan Kertesz conducting the London Symphony Orchestra in Dvorak’s New World masterpiece (Decca SXL 6291). If you cannot find a decent 1967 copy, the work has been re-released by Speakers Corner Records. There is little that has not been written about Dvorak’s 9th symphony. Neil Armstrong in a highly symbolic gesture took it along in the Apollo 11 flight to the moon. Musically it will do as an excellent show case of what a system can or cannot do. For comparison the ASR mini basis exclusive was employed. 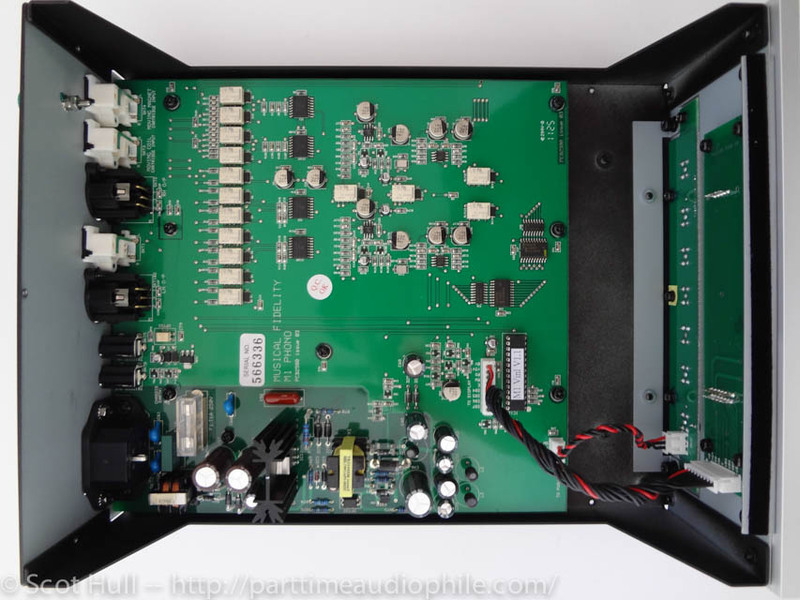 This phono stage retails at twice the price of the M1. 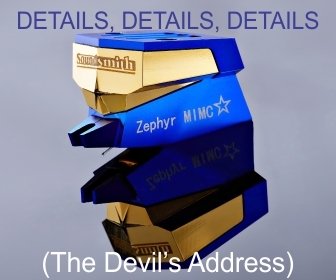 What you get for double the money is a hand crafted German unit with a Philbert Mantelschnit custom transformer instead of the switching power supply MF uses, military grade op-amps (AD843SQ) and an impressive 200.000 pF of capacitance reserves. 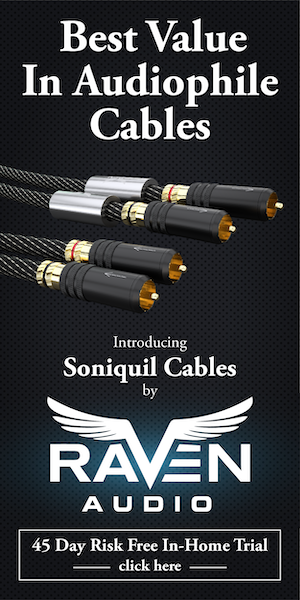 Technically speaking the ASR is also highly configurable with even more resistive settings for MC carts and adjustable gain. This comes at the handicap of MM settings with only one capacitance alternative. This unit is clearly designed with the more expensive moving coils in mind. So, how the M1 stands against the ASR mini Basis when it comes to big scale symphonic compositions? 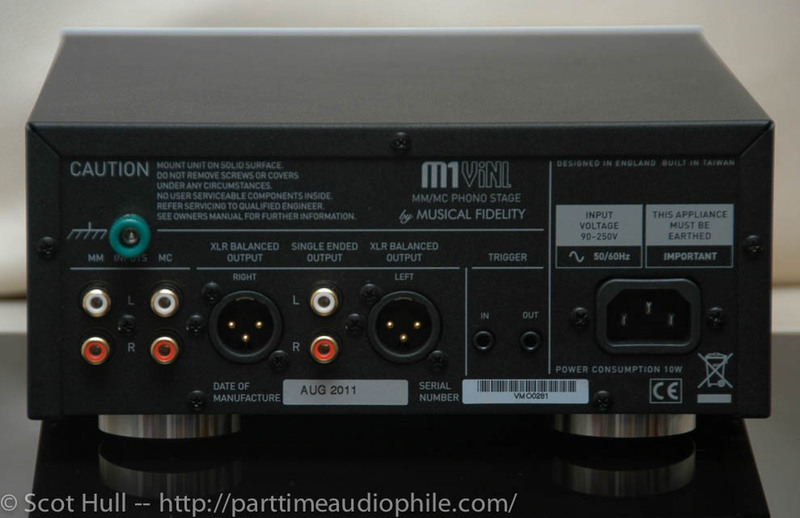 During the listening sessions the M1 confirmed its virtues as a detailed, vivid sounding with wide frequency response phono, particularly showing off that bass extension during the “largo”, where strings and brass instruments create a unique exchange of musical content. On the third movement, “molto vivace”, the speed and immediacy of the M1 proved to be at least equal to those of the ASR, but with less texture. What was missing with the M1 were some harmonics like the ones produced by the accompanying strings that so gracefully fill the room with melody. 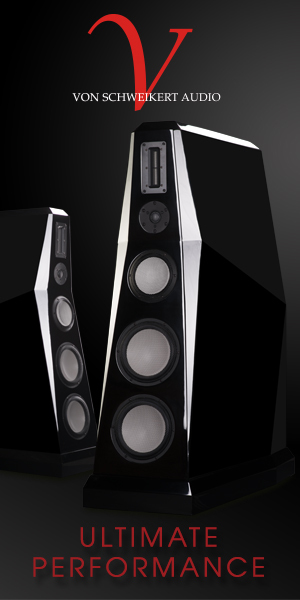 The ASR manages to create a more realistic fabric between musical instruments, with bigger body, depth and slightly warmer tone than the M1. 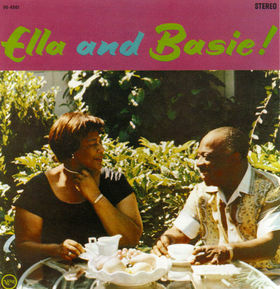 Going back to the Ella & Basie Verve record, the ASR phono though not being tube level warm sounding, still came closer to what someone pictures Ella Fitzgerald should sound like. Yet a couple of points go for the M1. 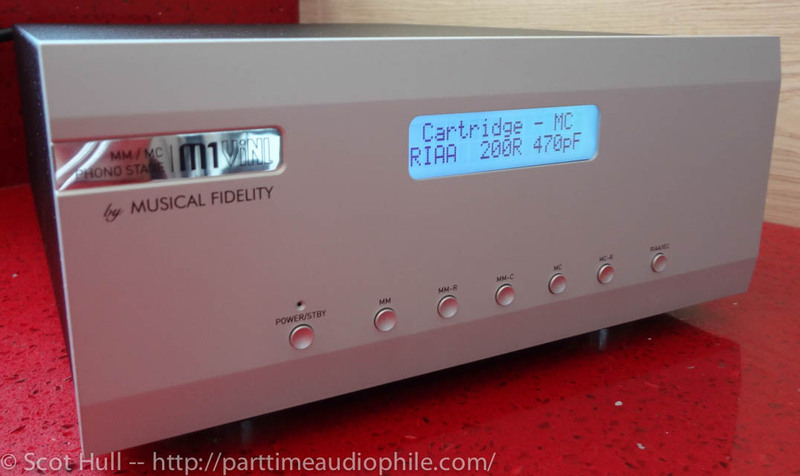 The Musical Fidelity phono is very quiet, more than the already excellent ASR. This level of almost complete lack of back ground noise really helps retrieving all the musical information. A second point is the versatility of this unit. There are no hidden dip switches underneath or inside the unit (as with the ASR for example) which means that with the push of a button in the front panel one can easily change inputs and settings. This comes particularly handy when a new carts arrives or when more than one cart is available. That’s my case (with several ones in constant rotation) and I trust many vinyl lovers will appreciate it as much as I did. Not to mention the possibility of having one MM and one MC cartridge connected at the same time. Finally, I would consider the M1 to be an ideal partner equally for MM’s as for MC’s. 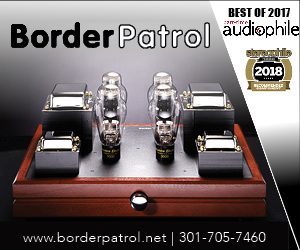 This is not the case of many phono stages at this or higher price range who tend to accommodate almost exclusively the more expensive moving coils, the ASR being among these. Sound wise the ViNL is what I would consider a modern design. 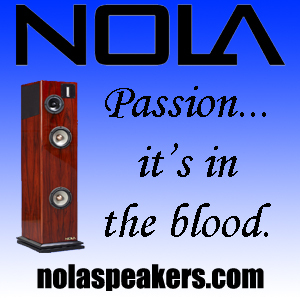 Dynamic, fast and detailed are the words that come in mind. Coming back to the second promise of Mr Michaelson regarding “supreme musicality”, I would not repute the M1 as “supreme”. This term should be reserved for some highly sophisticated phono stages that go for 10 or 20 times the price of the M1, like the no longer produced MF KW phono. 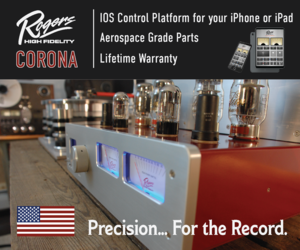 Still, If you are out looking for a versatile phono stage that will easily accommodate most of your cartridges, whether these are MM or MC’s and thanks to the several set up options will help you explore the potential of each and every one by closely matching their characteristics, then look no further. This is his second contribution to Part-Time Audiophile. 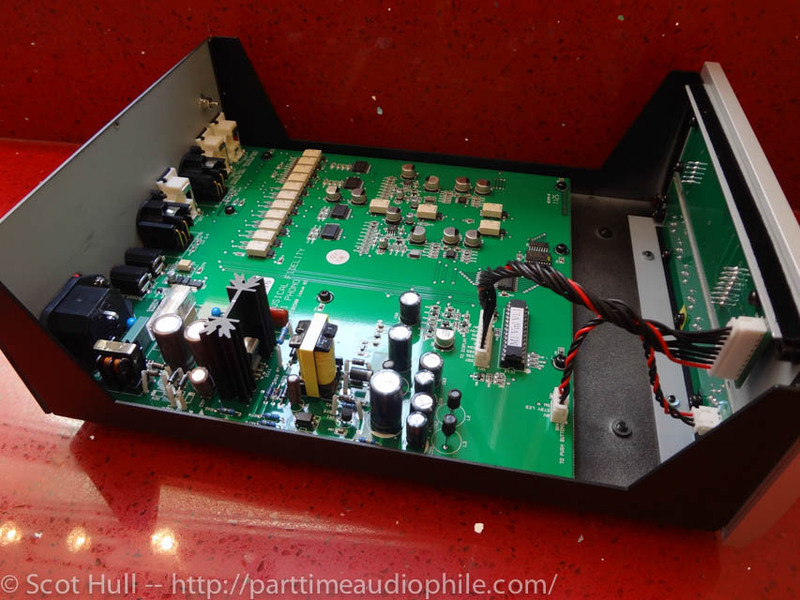 You can find his first, a review of the NVO SPA one phono preamp, here.